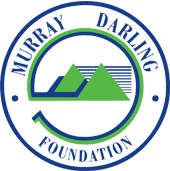 The Murray Darling Foundation is currently held over in abeyance pending the re-establishment of a committee. 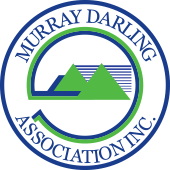 03 5480 3805, or their regional Chair. Further information will be updated to this page as it becomes available.